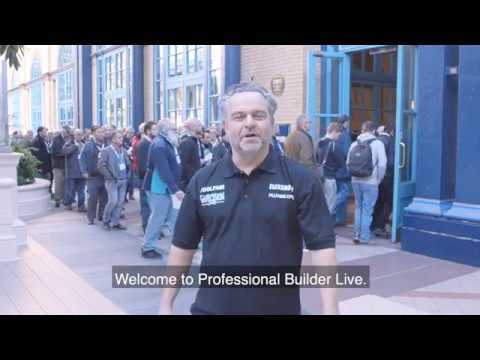 The first Toolfair and Pro Builder Live shows at London’s Alexandra Palace take place on 30th and 31st January – running alongside Plumbexpo and Elex Show. 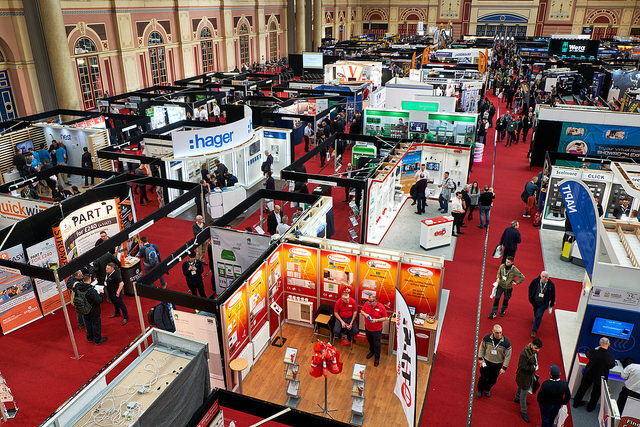 The two-day event will include a hall packed full of exhibitors showcasing the latest products and kit for the building trades, as well as a seminar programme, special offers, hands-on demos and plenty of freebies. 2019 highlights include the return of the Milwaukee Superdraw and a huge variety of exhibitors from all your favourite brands of power tools, hand tools, workwear and more. Check out toolfair.info/whos-there for a full list of exhibitors. Free tickets are available from toolfair.info – every visitor will receive a free Professional Builder T-shirt and a free bacon roll. Toolfair giveaway – face in the crowd!